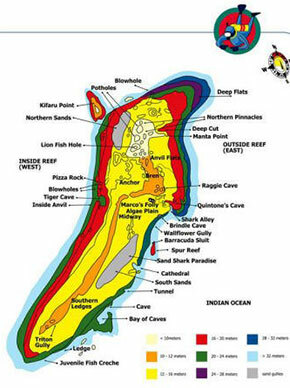 Aliwal Shoal itself is a reef created out of fossilised sandstone almost 80 000 years ago. The area around the shoal consisted of sand dunes and, with heavy rains, the sand and shale dissolved forming a compound of calcium carbonate, which today forms the main body of the shoal. With the shifting of the continental shelf, approximately 6 500 years ago, the sea level rose causing the flooding of the dunes. Over the years with the continual deposits of sand, sea shells and other reef building materials, a large and elaborate structure was created which today is known today as Aliwal Shoal. 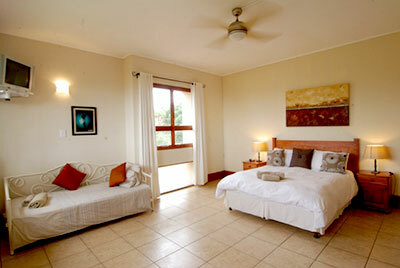 Aliwal is about 2½ km’s long with a width averaging 150 meters. 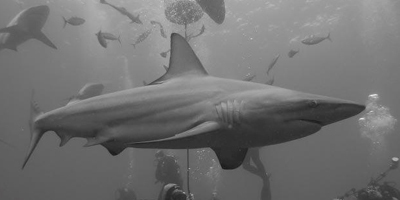 Depths very from 6 to 27 meters (19 to 88 ft) and the shoal offers a tapestry of diversity. The Cathedral area of the reef is one of the more spectacular dives. Its inhabitants include the Ragged Tooth Shark, Loggerhead Turtle and Ribbon Tailed Rays. 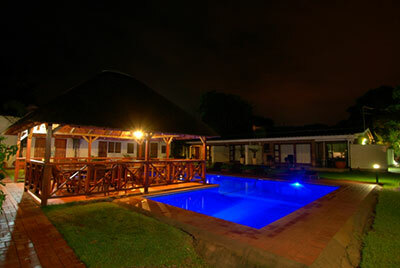 50 kms (31 Miles) south of Durban lies Umkomaas, on the banks of the Mkomazi River. 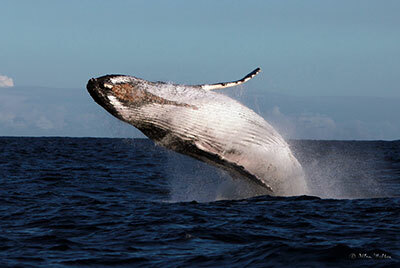 (uMkhomazi means the place of the Cow Whales) due to the large numbers of whales which once used the estuary of the river as a nursery, giving birth in the shallows and lolling around in the warm waters. 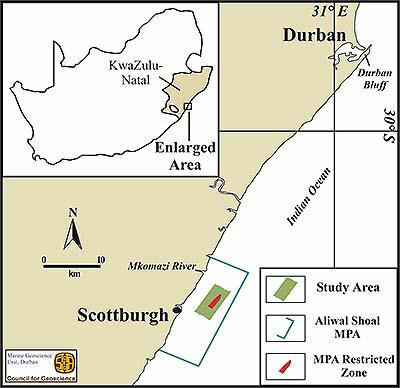 The Aliwal Shoal is situated 5kms (3 miles) off the village of Umkomaas. Depths very from 6 to 27 meters (19 to 88 ft) and offer a tapestry of diversity. The Cathedral area of the reef is one of the more spectacular dives. Its inhabitants include the Ragged Tooth Shark, Loggerhead Turtle and Ribbon Tailed Rays. For the more daring diver the reef sports a landmark of international importance - Raggie Cave - one of three locations on the reef famed for its shark diving; the other two being Cathedral and Shark Gully. 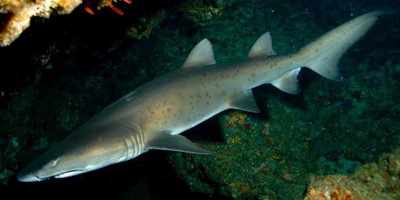 From July to December the Shoal is the congregation point for Ragged Tooth Sharks, where up to 60 sharks have been encountered at ant one time. The Aliwal Shoal is like a magnet, inextricably drawing countless ocean species into its realm - now it extends the same invitation to you. 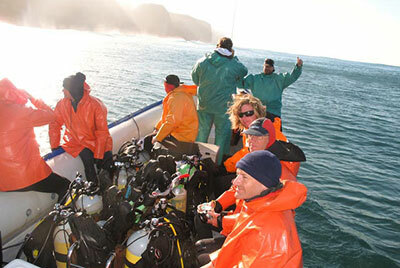 This area, together with Protea Banks, is the best-known and most popular dive destination in the country. 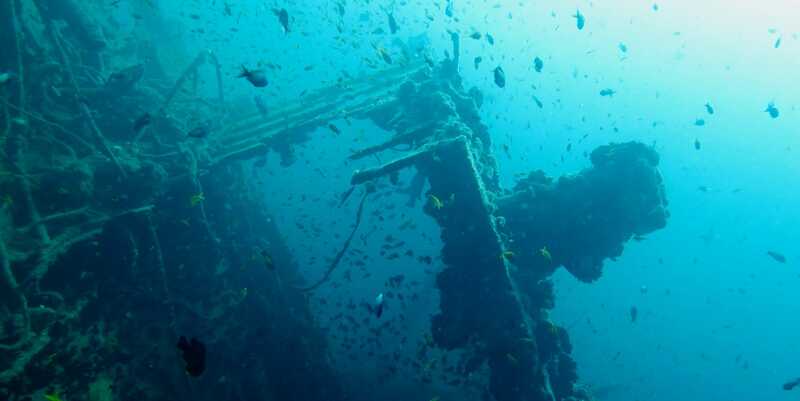 Near Aliwal Shoal in KwaZulu-Natal there are 2 wrecks - The Nebo, which sank on its maiden voyage in 1884 - at 25 meters (82ft) and the The Produce (1974), 2 000 ton bulk tanker - at 30 meters (100ft). Its rusted framework has formed an established reef. 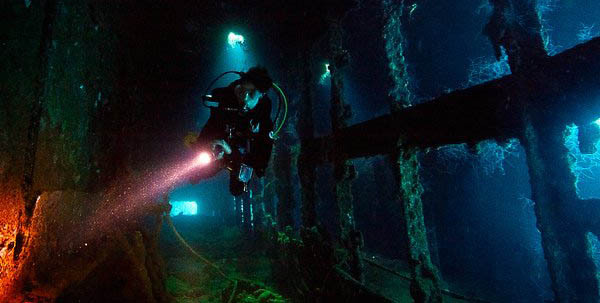 Diving is most dependable in the winter months from May to October. At this time, the visibility is good and the migratory spotted, ragged-tooth sharks are in residence. Dive sites closer in shore are best dived in winter as the summer rain causes high run-off from many rivers. The resulting low visibility is exacerbated from time to time by industrial effluent from the nearby SAICCOR pulp-processing plant. Divers have nick-named this scourge the ‘purple death’. All diving in South Africa is best done early. Firstly the “Raggies” are found in vast numbers on the reef but, as the day wears on, and the reefs are visited by more divers, the “Raggies” tend to move off. Also, in the mornings, the wind and the seas tend to pick up causing a chop on the water and this makes for unpleasant diving. The KwaZulu-Natal South Coast is an absolute pleasure for non-diving companions as it is a very well-developed tourist area catering mainly for family holidays.